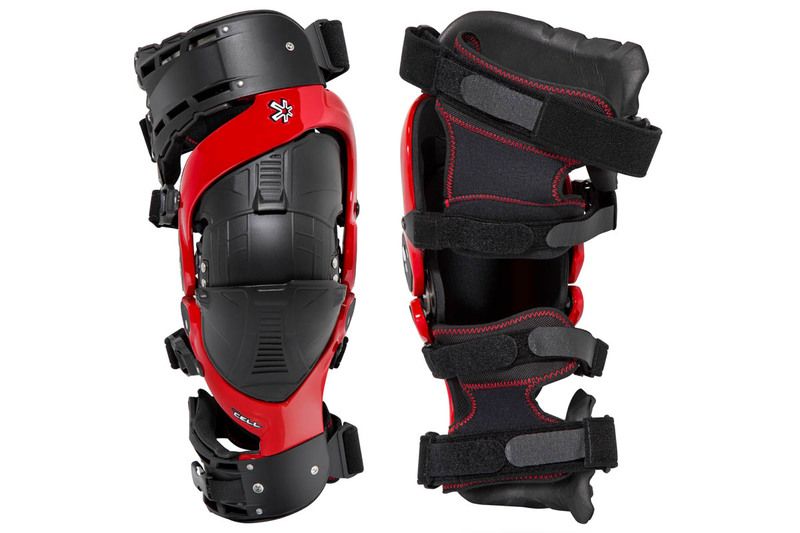 Mcleod Accessories, the Australian distributor of Asterisk, has announced the release of the Ultra Cell 2.0 knee brace, which is now available at participating dealers and online retailers. With continued ultimate support in the current Ultra Cell model, Asterisk has trimmed down the profile of the liners and made getting in and out of the brace very easy with four snap-in strap liner attachments, also allowing independent adjustment for the best comfort and support. Although many Asterisk riders have been extremely satisfied with the Ultra Cell and the BOA system, the brand felt it was necessary to have a lower profile model, being the 2.0, with a quick release system available as an option. 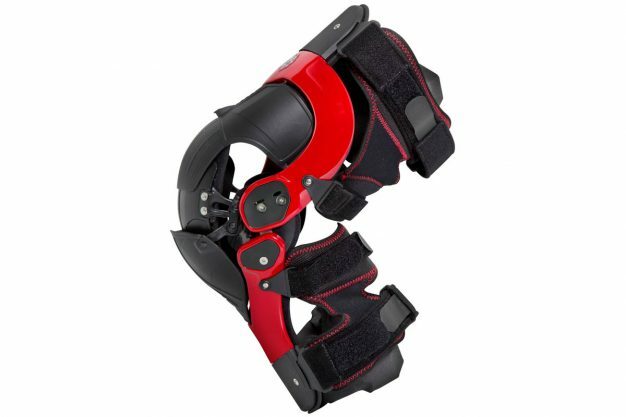 The knee brace utilises an Adjustable Retention Control (ARC) cuff, offering multiform rigid lateral support and built in anti-rotation connection. Stainless steel retention strips and an inverted adjustment increases lateral rigidity along with Thermo-Formed EV50 shock absorbent foam padding. Telescoping three piece design is easily removable and boasts superior protection, constructed of high impact Nylon 6 material while still offering full range of motion coverage of the knee cap. The brace is Thermo-Formed for a precise fit, and forms to leg shapes using your body heat while still ensuring easy cleaning – non-corrosive metals and composites make the Ultra Cell 2.0 waterproof and hand washable. 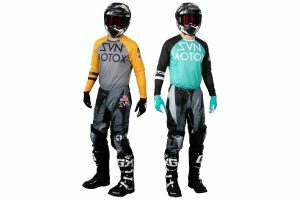 The 2.0 also features conically tapered cut leg sleeves to match the legs’ natural contour, which are ventilated to promote air flow, yet designed to reduces heat build up by wicking moisture away from skin. Priced at RRP $1099.95 for a pair, the Asterisk Ultra Cell 2.0 knee brace is available in sizes small, medium, large, and extra-large. For more information, visit www.mcleodaccessories.com.au.